The film will delve into the origins of Saiyans and the super-villain Frieza, and will take place shortly after the infamous Tournament of Power. Dragon Ball Super: Broly was released on Blu-ray, DVD and VOD 2d ago in the US. Notify me when Dragon Ball Super: Broly is available. Based on 3 Dragon Ball Super: Broly reviews, Dragon Ball Super: Broly gets an average review score of 58. 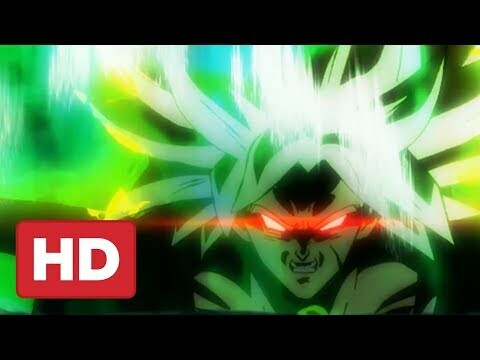 Yes, the Broly movie is Super.